Every child must have the chance to be heard. 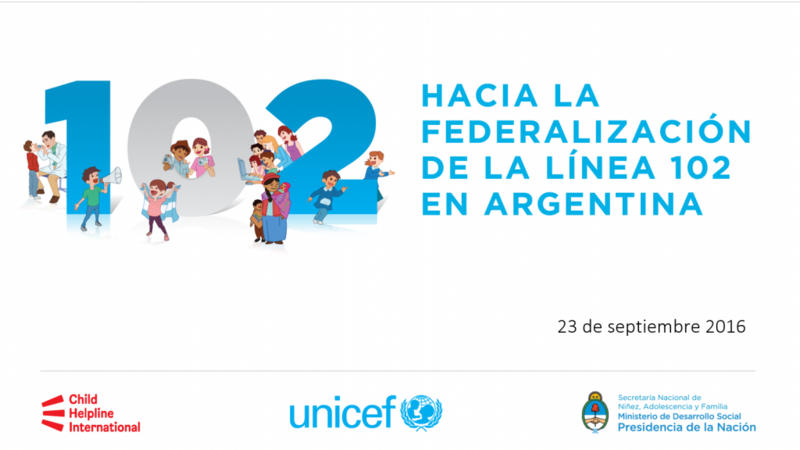 We have joined forces with the Ministry of Development in Argentina and UNICEF Argentina to set up a child helpline LINEA 102 in every province of the country, all working under common international standards. 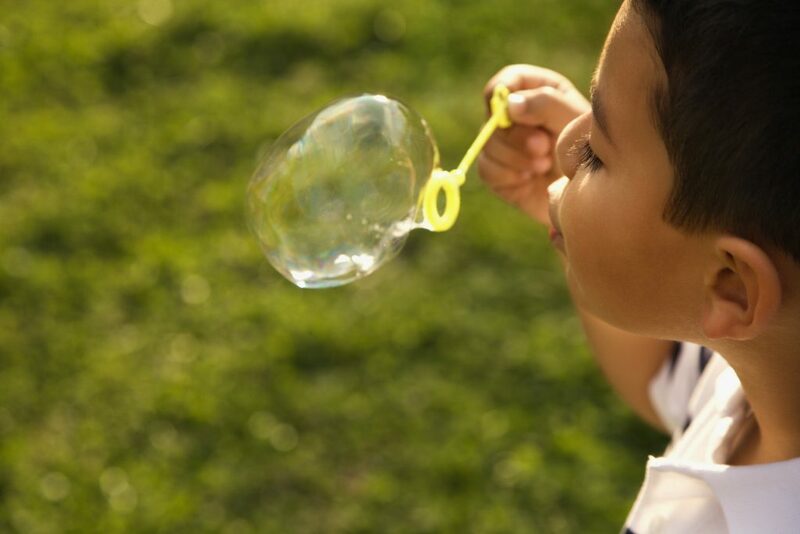 The LINEAS 102 were created in 2009 as a fundamental element of and gateway to the national child protection system. Today, these services are only present in 14 of 23 provinces and in the Autonomous City of Buenos Aires. At the same time, the existing LINEAS 102 work with different standards and approaches, resulting in uneven services across the country. To tackle the issue, on September 23rd of 2016, the National Secretariat for Children, Adolescents and Families in Argentina, UNICEF Argentina and Child Helpline International are working together. The project was launched on September 23, 2016, at the Casa Rosada in Buenos Aires. LINEAS 102 child helplines are a fundamental element of the national integral child protection system. The purpose of this project is to strengthen the existing LINEAS 102 in accordance with international standards. Also, a LINEA 102 will be established in the 9 provinces where there is currently no child helpline service. This will allow every child, particularly in the most vulnerable situations, to reach out and receive the support and protection they need. The LINEAS 102 provide safe access for children to protection services, and serve as a bridge between children and state resources. The first phase of the project: “analysing and mapping the national situation” began in October 2016. For a period of 8 months a Consultancy Team has been visiting and analysing how existing LINEA 102’s work, looking into how the LINEAS 102 can be set up in the provinces that lack them, and listening to children’s views on how these services should operate. The LINEAS 102 provide safe access for children to protection services, and serve as a bridge between children and state resources. The results from this first phase will be soon presented on May 24, 2017 during a workshop at the National Secretariat for Children, Adolescents and Families. This workshop will engage child helpline staff and province representatives in understanding the international working standards for child helplines. Children’s points of view will be the main focus of the workshop. The second phase of the project will focus on creating the necessary resources and capacity building tools for the (future) counsellors of LINEAS 102. Finally, the third phase will raise awareness on the LINEAS 102, while incorporating new technologies to reach out to as many children and young people as possible, particularly in the most vulnerable situations. Having a LINEA 102 in all 23 provinces will greatly improve support and protection for children and young people. By the end of this project, children and youth throughout Argentina will have the chance to talk with someone who listens, and can give them the comfort, compassion, guidance and lifesaving support they need. Please check out our Facebook page for more updates!